Hello and welcome. 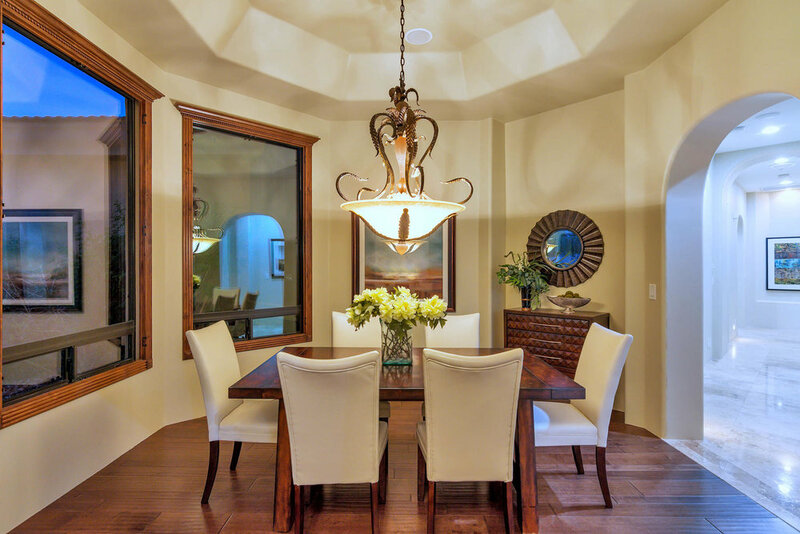 We’re here with an update for the Paradise Valley luxury real estate market for the month of February. 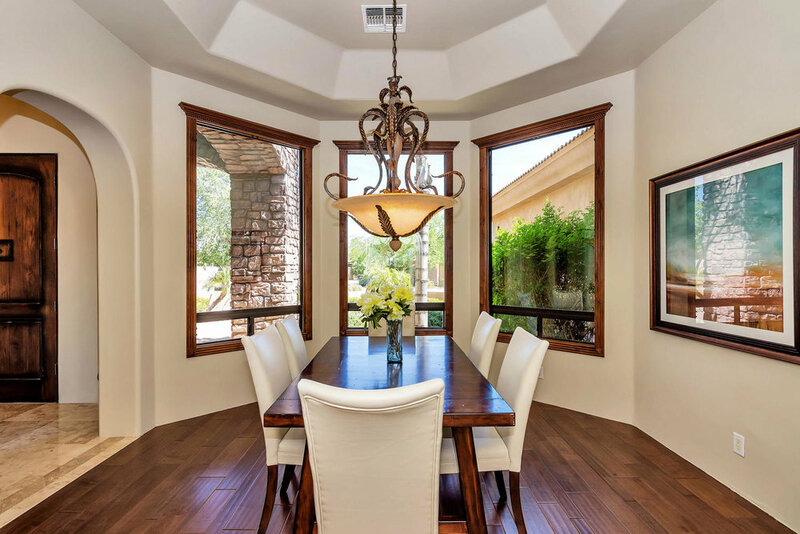 The number of listings was down 5 percent from a year ago at 360 listings. The number of days listings were on the market before being sold was down 53 percent - from 181 days in February 2018 to 85 days this year. The median listing price for the month was $2.53 million dollars. 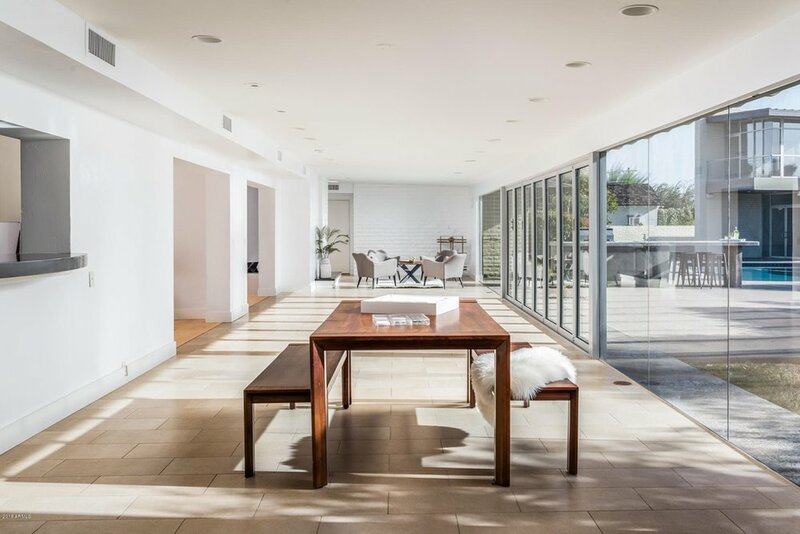 The median sale price was $1.34 million. Real estate firms are optimistic about the industry’s future despite competition from non-traditional market participants and virtual firms, finds a report from the National Association of Realtors. The report found 60 percent of NAR member firms expect profitability from all real estate activities to increase in the next year. 44 percent of them expect competition from virtual firms to increase in the next year and 43 percent expect the same form non-traditional market participants. Some of the other big challenges firms will be facing in the next two years include keeping up with technology and housing affordability. Home prices rose 4.7 percent in December, which is the lowest rate since 2012, according to a CoreLogic report. The chief economist for CoreLogic said higher mortgage rates slowed home sales and price growth during the first half of the year. For 2019, he predicts an average annual price growth of 3.4 percent. When looking at the top 50 markets based on housing stock, 40 percent were overvalued, 18 percent were undervalued and 42 percent were at value. In terms of renter interest in home ownership, the biggest reason was to fulfill a dream and raise a family. People in this group tended to be younger and were more likely to have kids. Those who were least interested in home ownership tended to be older and said they don’t want the burden of a long-term financial commitment and are less likely to have kids. CoreLogic’s CEO says the slowdown in the rate of home price appreciation reflects the impact of inventory shortages and growing affordability issues in many markets. But, 2019 could see an increase in home buyers if home-price growth continues to moderate, interest rates remain stable and household incomes rise. 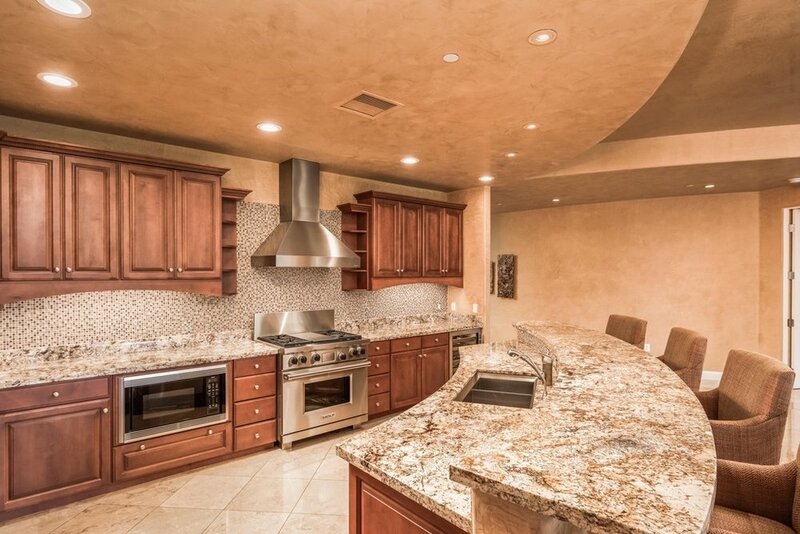 2 BEDS 2.5 BATHS 2,796 SQ FT.
WOW! What an incredible place to get away. Luxury living at its finest. 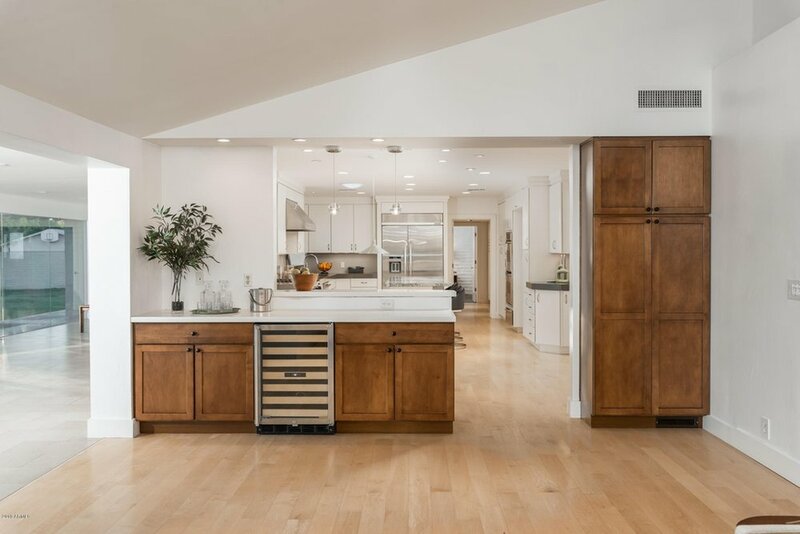 This updated Biltmore Estates residence is the perfect location for golfers, foodies, spa aficionados, hikers, cyclist and walkers. 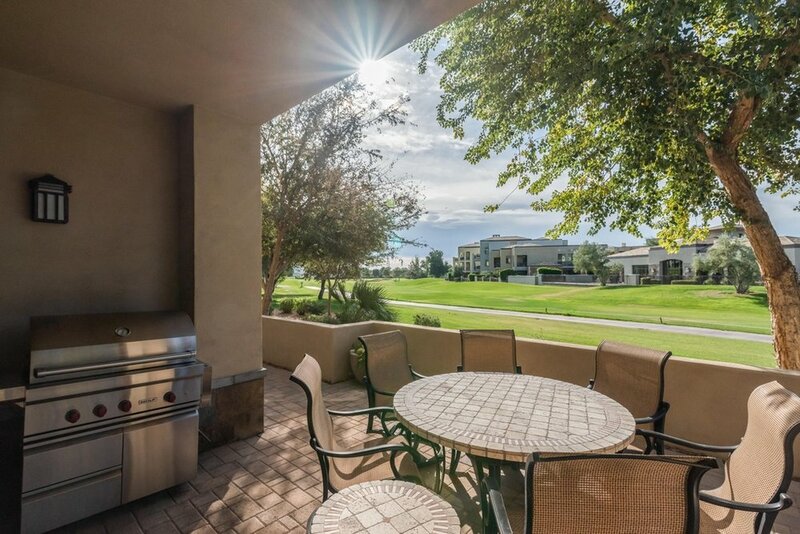 The oversized patio on the golf course is the perfect place for cocktails. 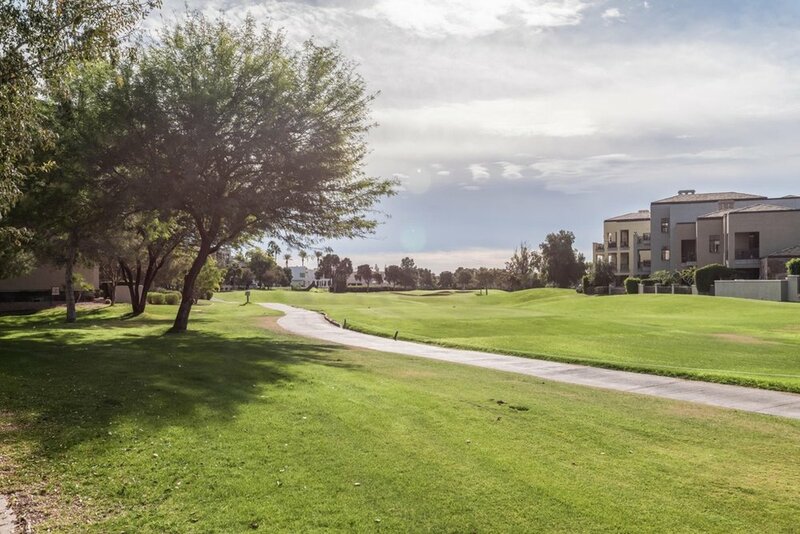 As well as easy walk-out golf course access for dog lovers. 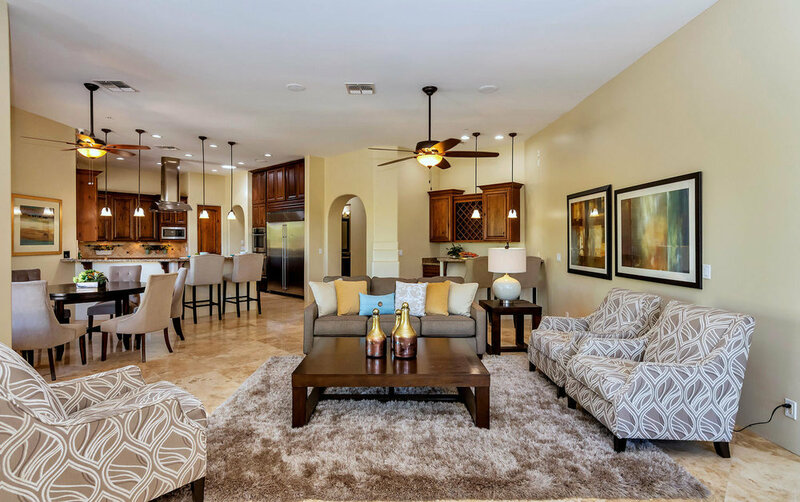 The open floor plan lends to great family gatherings or social entertaining. 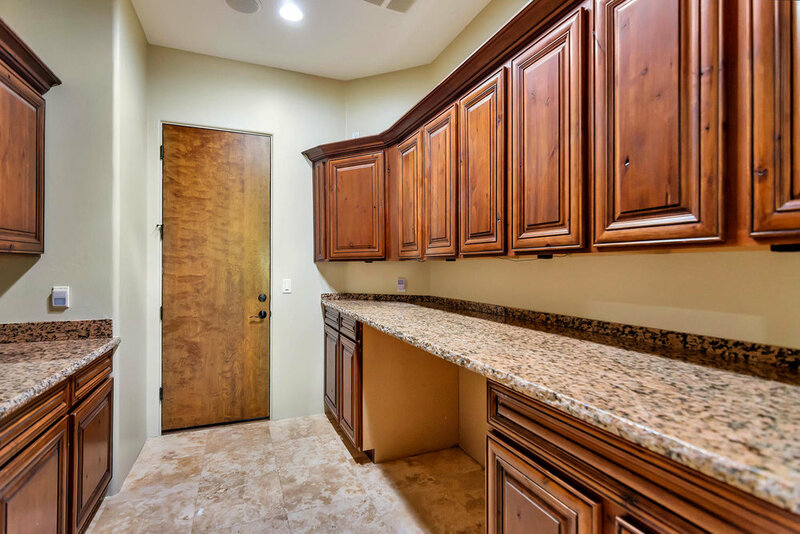 The home also features a fabulous office which could easily be converted to a third bedroom. 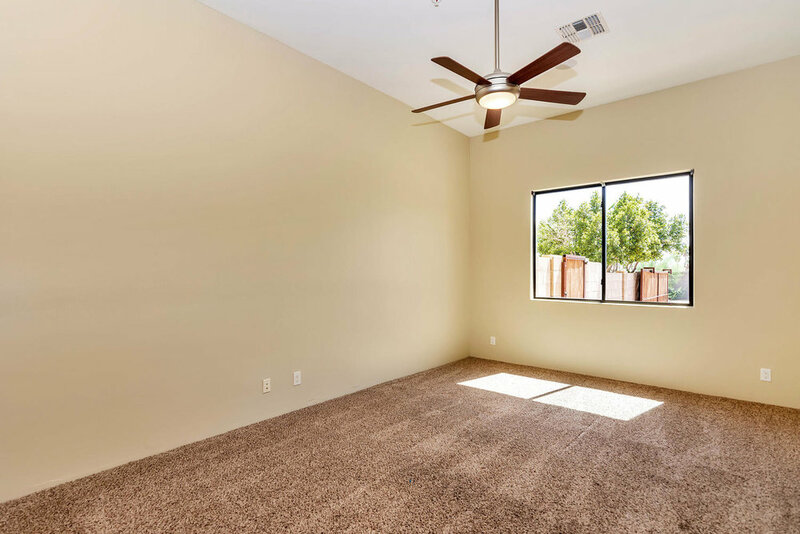 This conveniently located home is minutes from the airport. 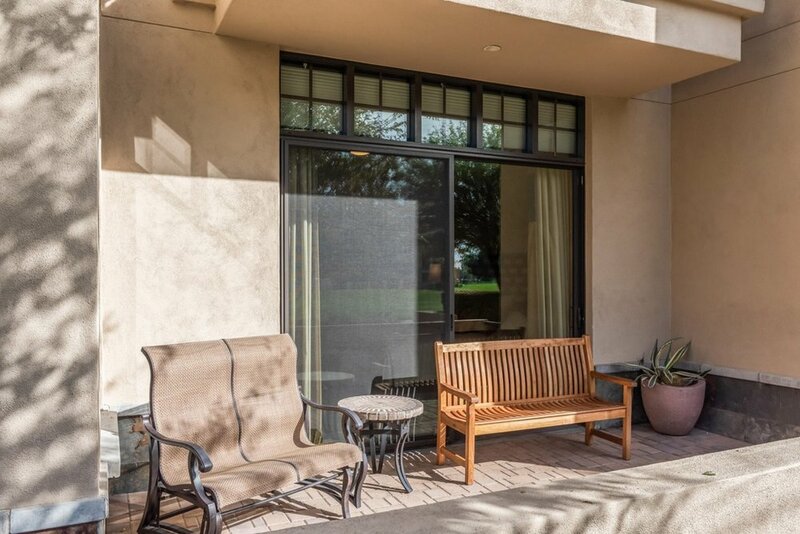 A true lock-and-leave or year round residence with clubhouse amenities and relaxing pool area. Membership to the Biltmore hotel is available through the hotel for discounted opportunities. Mortgage rates have fallen to their lowest levels in eights months, with the average rate for a 30-year fixed mortgage falling to 4.51%. The rate is still higher than it was a year ago at 3.95%. Financial experts say this may give a much-needed boost to the U.S. housing market. 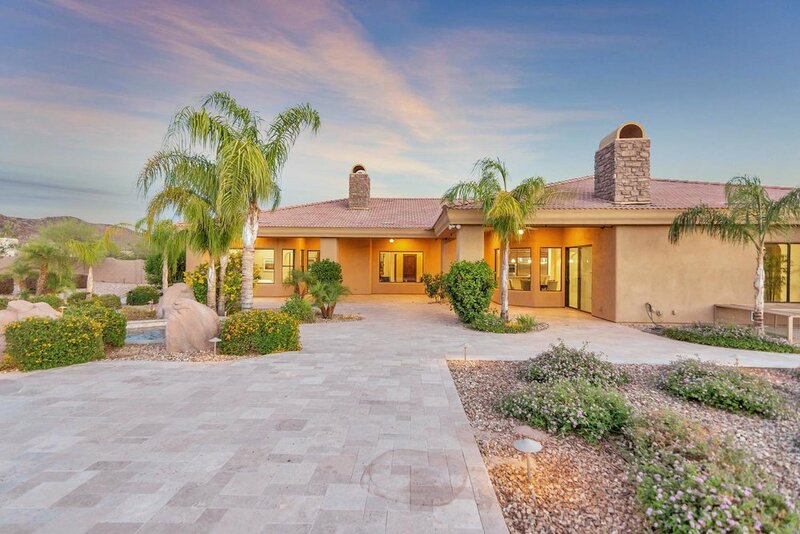 5 BEDS 4 BATHS 7,020 SQ FT. 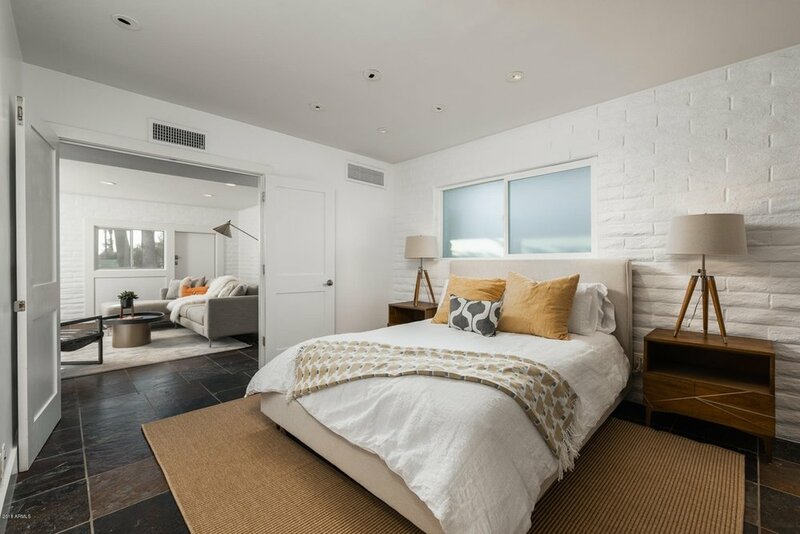 This is an amazing opportunity to own a mid-century modern home in Arcadia with direct views of Camelback Mt. 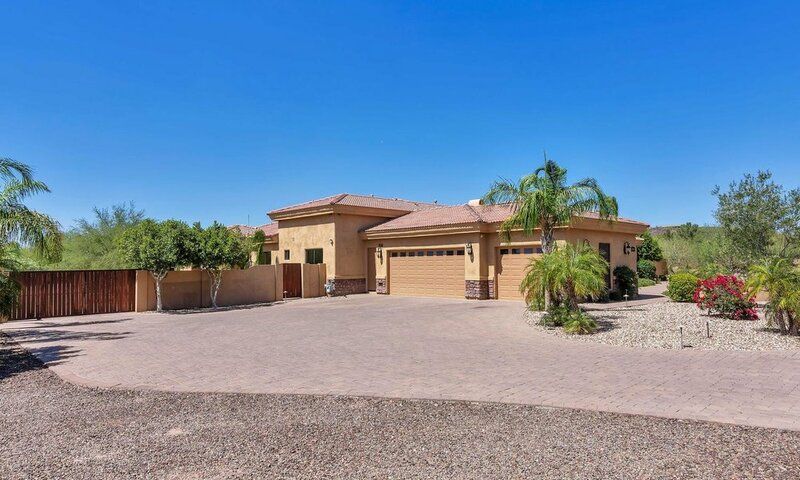 This 7020sqft home is within walking distance to Hopi Elementary. 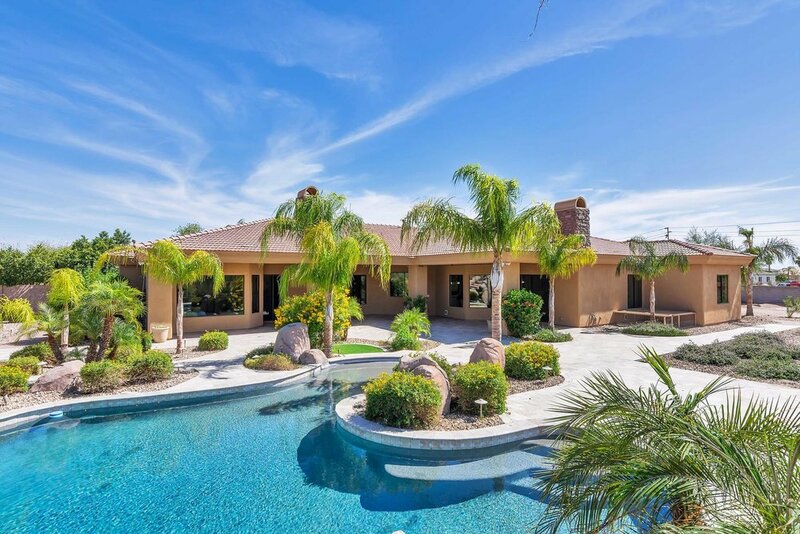 The main house is 5133sqft with 4 bedrooms/3 baths, formal living and dining areas as well two additional rooms for family lounging or offices. 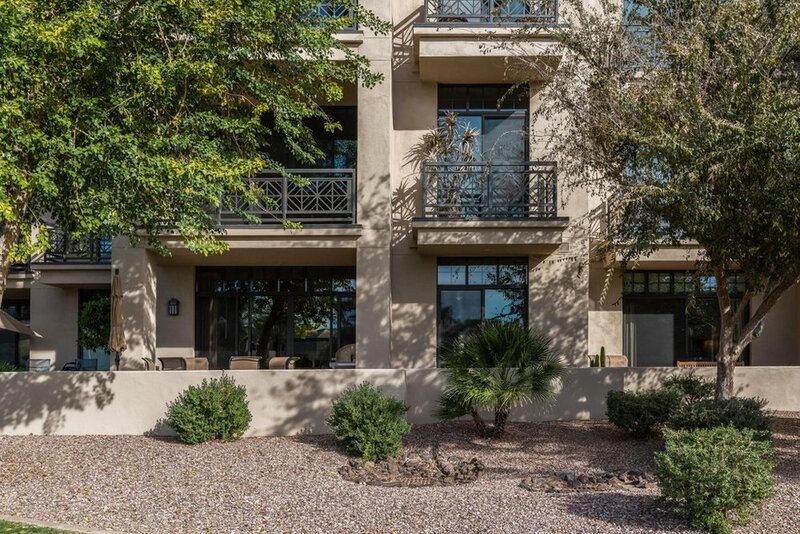 The 3 story casita is 1887sqft with direct views of Camelback and Papago Mt. 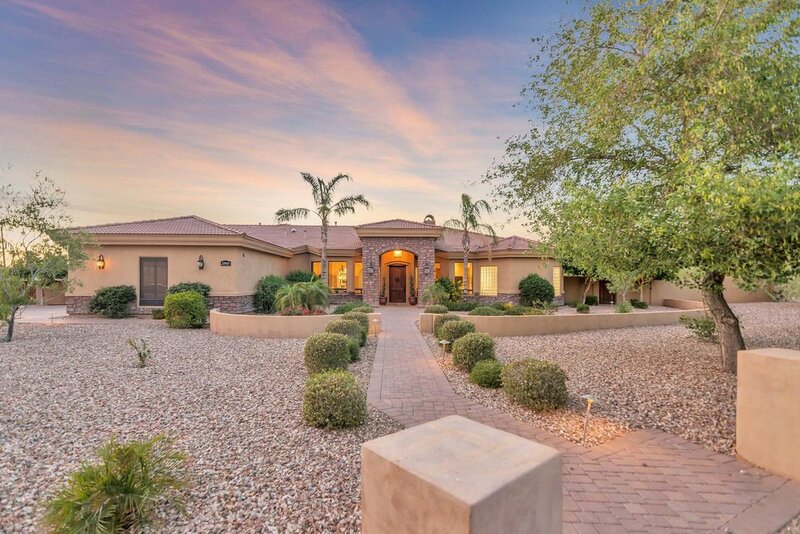 The 3/4 acre lot has a tennis court, private pool, play house and fabulous bbq & yard for entertaining. So many wonderful things, numerous outdoor fireplaces, balconies and doggie areas. The home is beautiful, move in right now. There is also an opportunity to create your own personal dream. 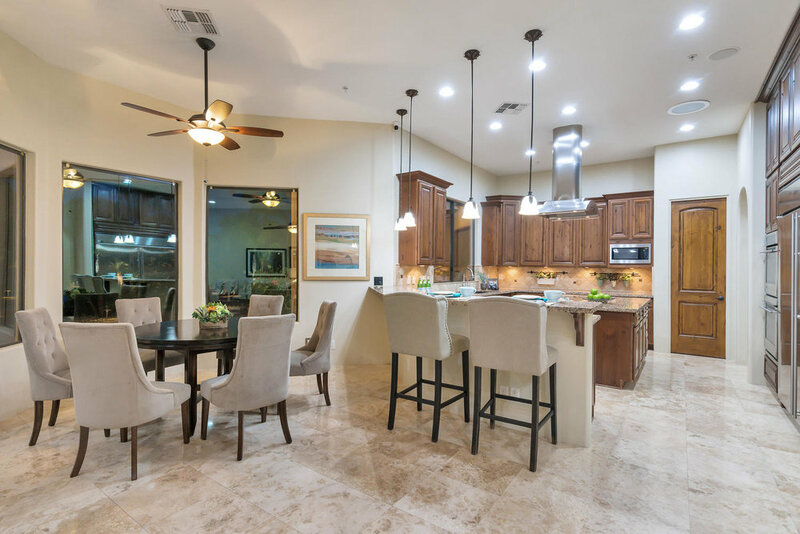 Come take a look, it's pretty exciting, a one of a kind in Arcadia Proper. 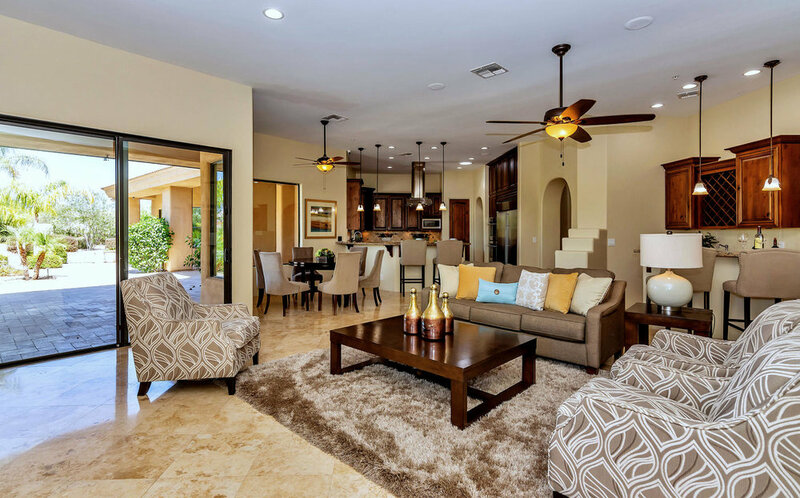 Here’s your Scottsdale, Arizona Luxury Real Estate Market Update For November... 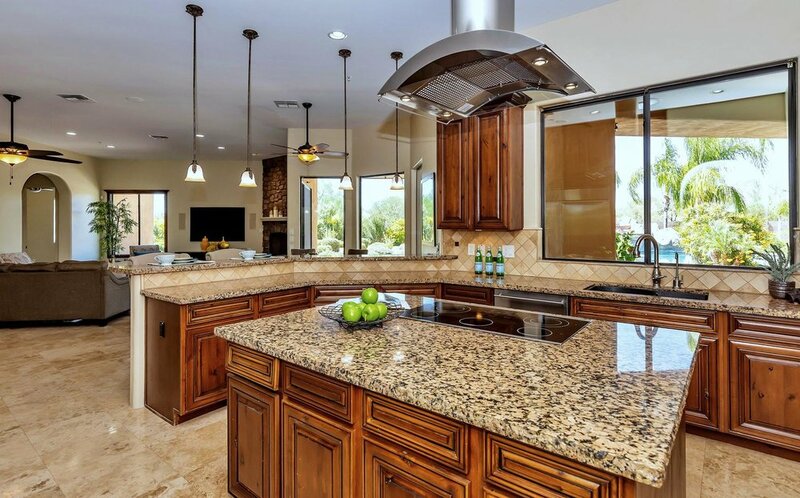 Listings were down 17 percent from a year earlier, but up 5 percent from the previous month. The median listing price was nearly 800 thousand dollars, $799K The median sale price was nearly 550 thousand dollars, $548K. The days listings were on the market was down two percent from a year ago, 90 to 88 days. The number of units sold decreased 8 percent year over year, but increased 9 percent month over month. The active number of listings decreased by 17% in June of 2018 with 1.932K versus June 2017 with 2.321K listings. The active listings are also down from the previous month of 2.182K in May 2018. This could mean there were less options for buyers both in the past year and past month. The median unit listing price for the month increased from $749.5K in June 2017 to $817K in June 2018. The average number of days units spent on the market before being bought also decreased 14% since June 2017 with 107 days compared to June 2018 with 92 days. The decreased number of days units spent on the market could indicate a positive trend in the local inventory turnover rate. 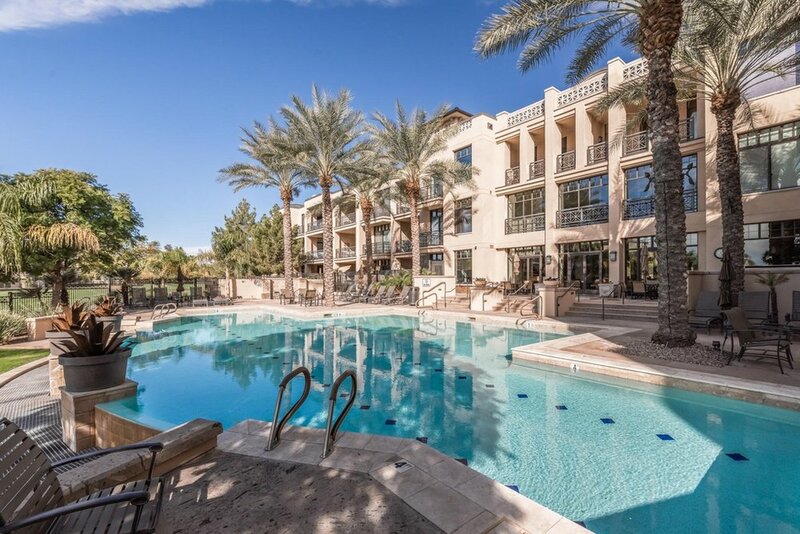 The median sale price of the units in June 2018 was $560K which was an increase both in the last year and last month. The number of units sold has also increased in the past year, from 582 units to 645 units but decreased 7% in the past month. 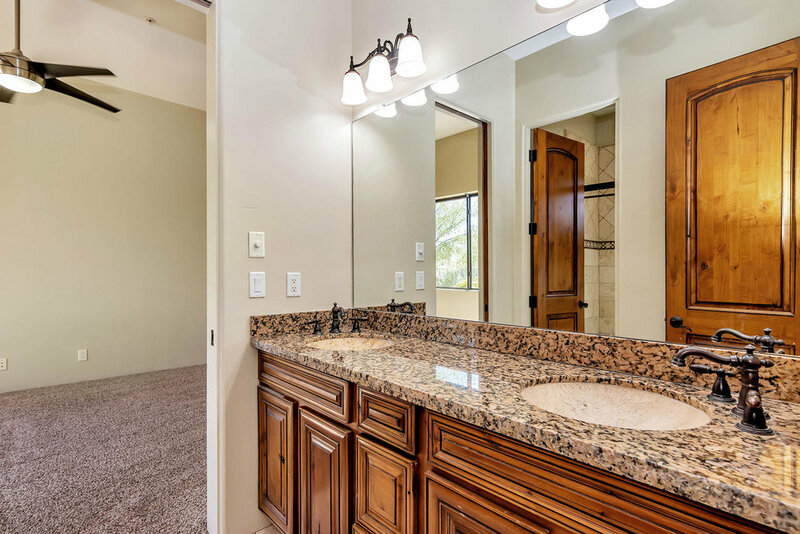 5 BEDS 3 BATHS 1 PARTIAL BATHs 4,249 SQ FT.
Ready to move-in! 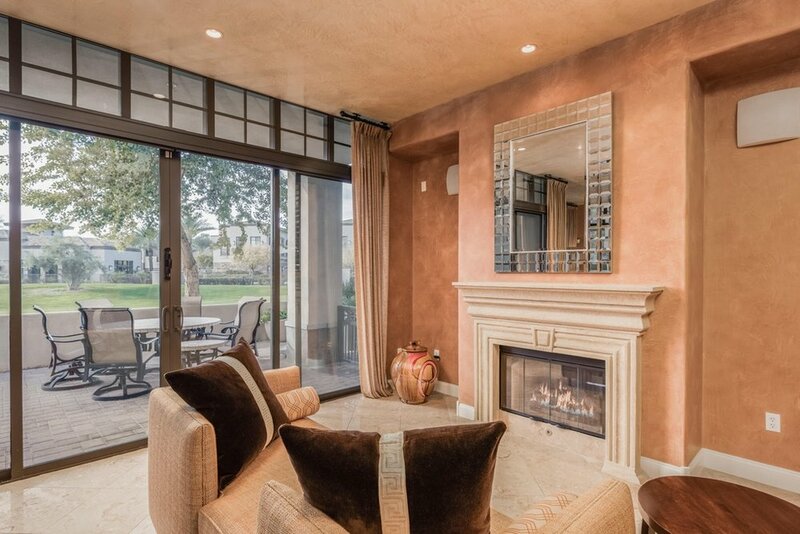 One of a kind home in Glendale! 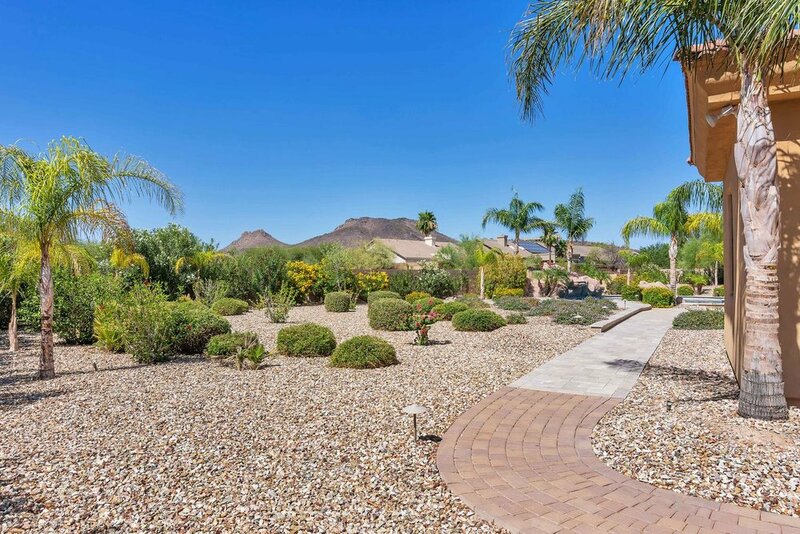 Lush landscape, exquisite curb appeal, 3 car garage and RV gate is just the beginning. 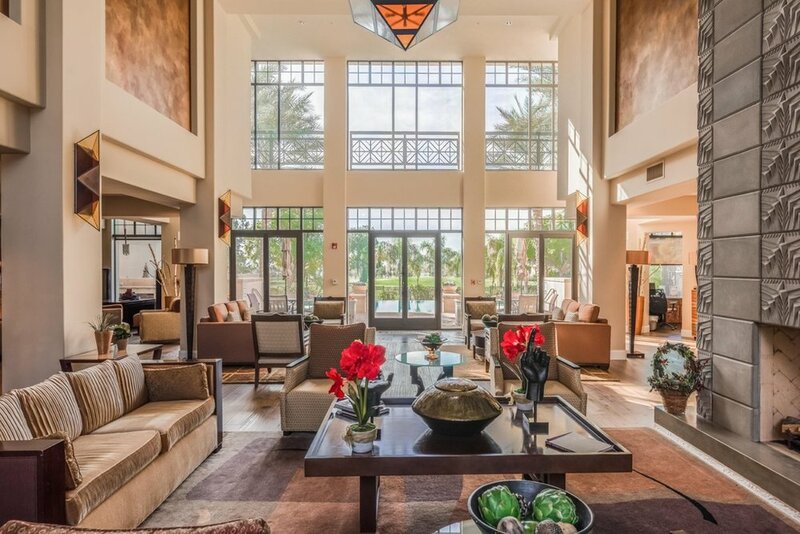 This stunning home is a buyers dream! 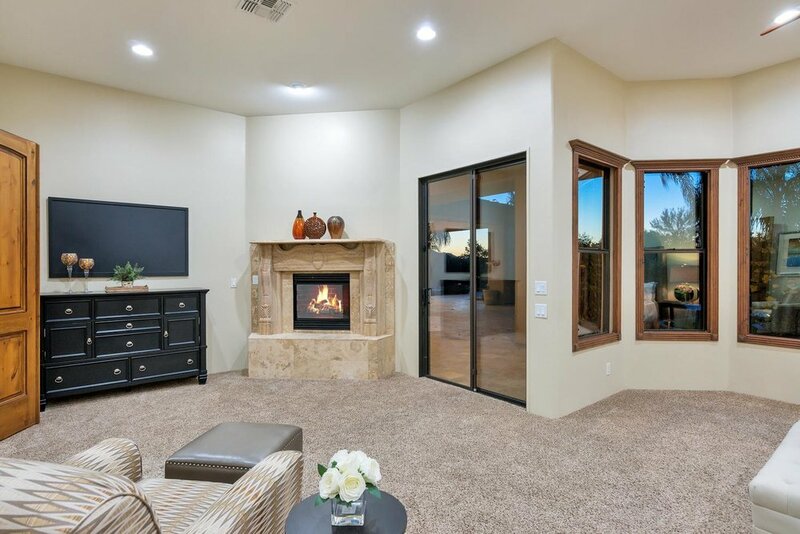 Fabulous interior boasts formal living & dining rooms, family room with fireplace, wet bar, and den perfect for an office. With marble fixtures, plantation shutters in all the right places, and perfectly flowing lay out this home shouts ''attention to details''. 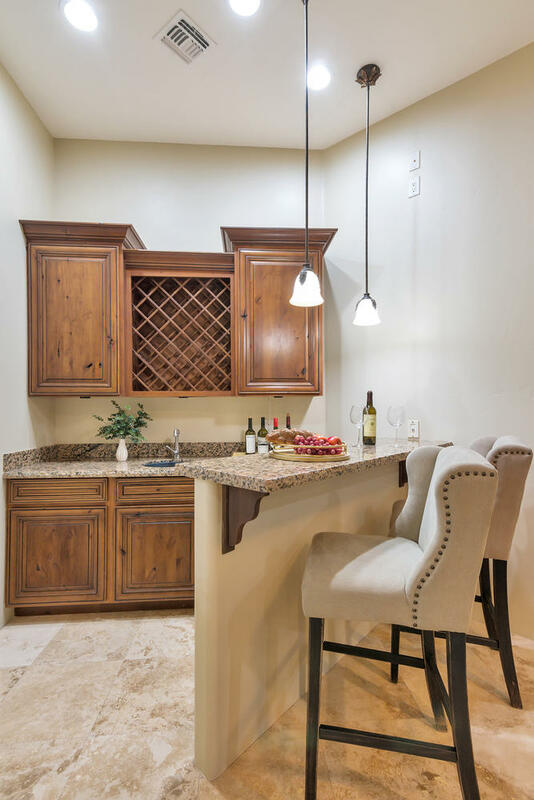 Gourmet kitchen offer stainless steel appliances, granite countertops, breakfast bar, and custom cabinetry. 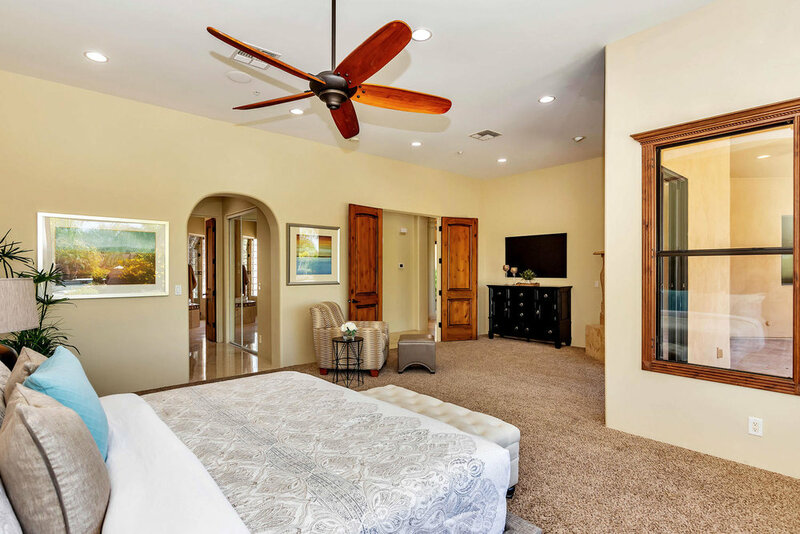 Elegant master suite has fireplace, lavish bath with travertine throughout, soaking tub, step-in shower, and double sinks. This is your chance to own an outstanding property. 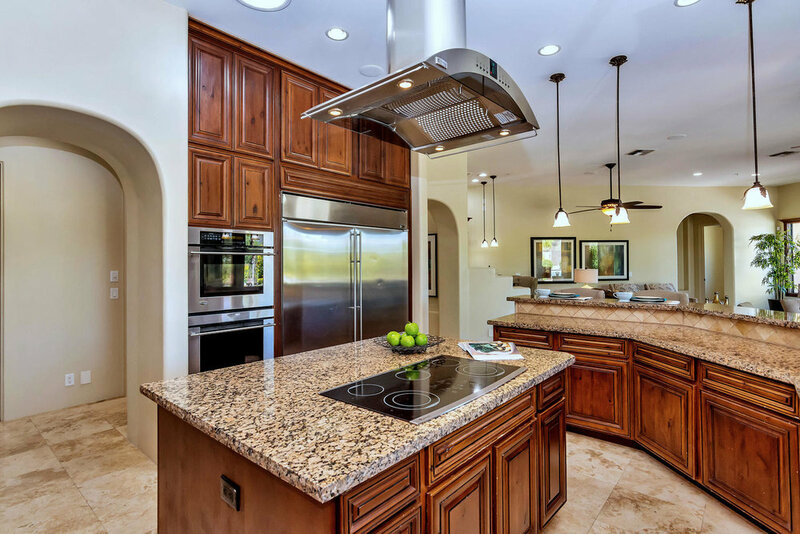 Scottsdale, Arizona Luxury Home Market Update For April 2018. The inventory of homes was down in April to 234,900 compared to March which was at 250,900. This means that buyers waiting to buy had a smaller selection to choose from. 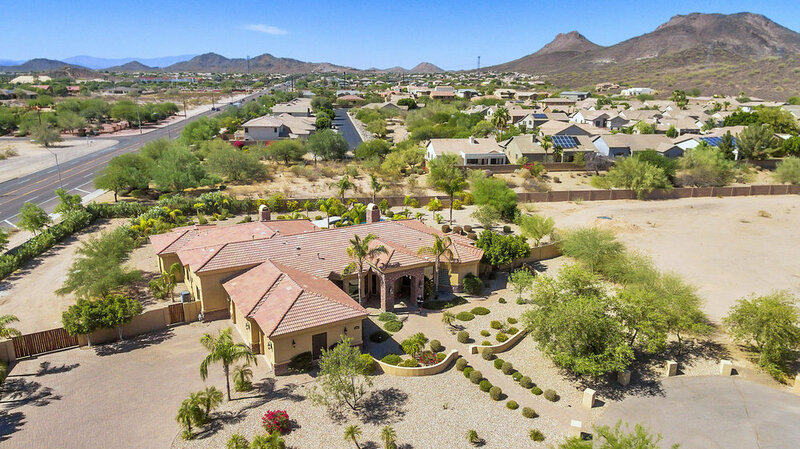 In April of 2017 the median price for a home in Scottsdale was $789,000. In April of 2018 the median price is now at $849,000. Last year the number of days a unit was on the market before being sold was 106, this year the average unit is spending 87 days on the market. This 18% decline signals a positive trend on the inventory turnover rate. The number of homes sold in April of 2018 increased 16% from this time last year. These figures indicate buyers are taking advantage of opportunites in this market.